Truly every aspect is chef–curated—in each part, he‘s there. 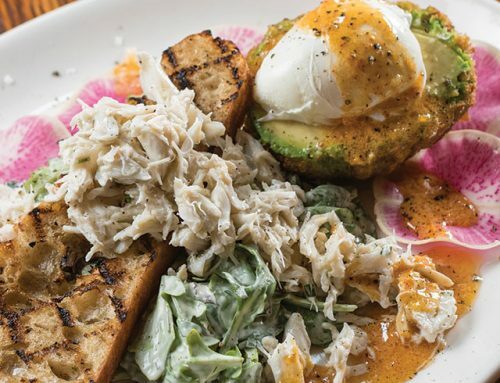 At this lively bistro, Duck à l’Orange means it’s Saturday. (Regulars set their appetites by the “plats du jour”—specials of the day—arriving for Coq au Vin on Tuesdays, Boeuf Bourguignon on Wednesdays, and so on.) 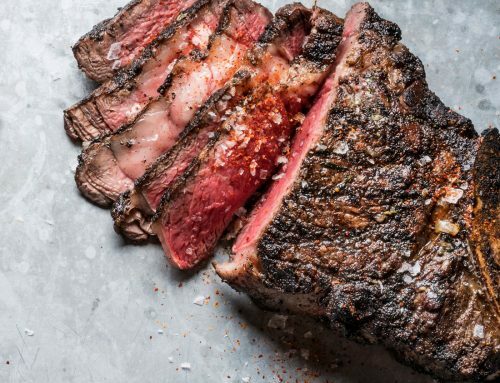 Though a classic French dish, Maxim’s 22 makes it their own by brining the bird before roasting. 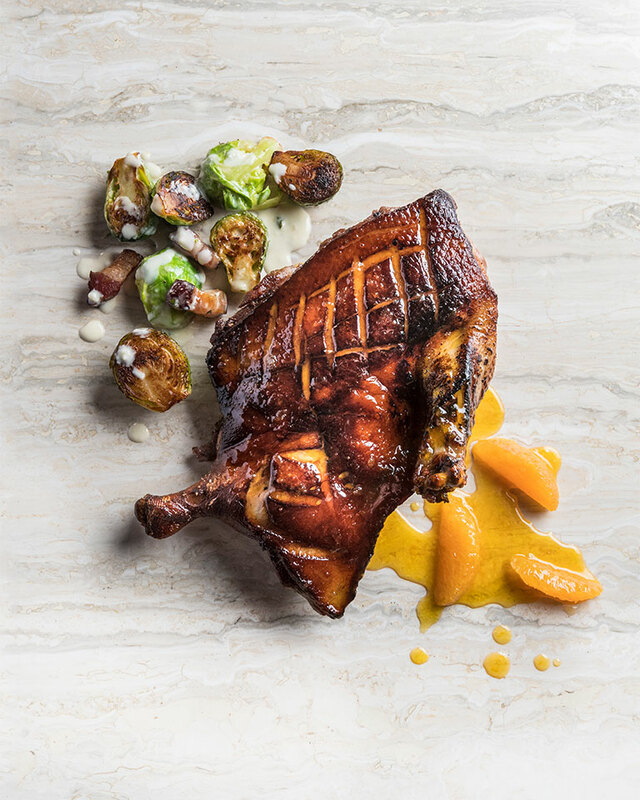 Served “bone-out,” with breast and thigh bones removed, the one-half duck is glazed with a Grand Mariner-orange gastrique for a crispy skin that envelops moist, tender meat. Toast with a glass of Grenache. Committed to supporting sustainable area agriculture, superior quality ducks are sourced from Hamburg’s notable Joe Jurgielewicz & Son farm. 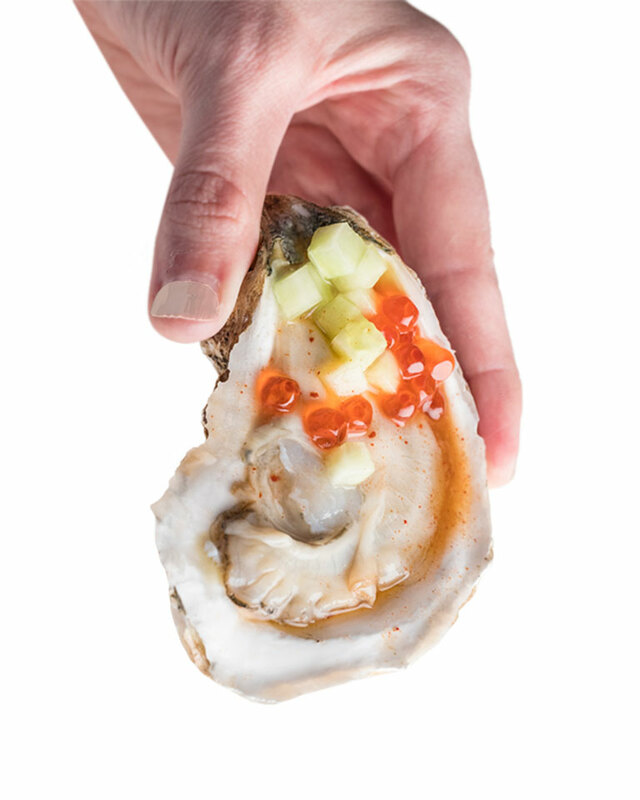 In this version of Josh’s Oysters, a seasonally evolving house specialty, an heirloom watermelon mignonette dresses the raw oysters. A finishing dab of salmon caviar adds a bright dash of decadence. Pick it up, toss it back, smile, and repeat. 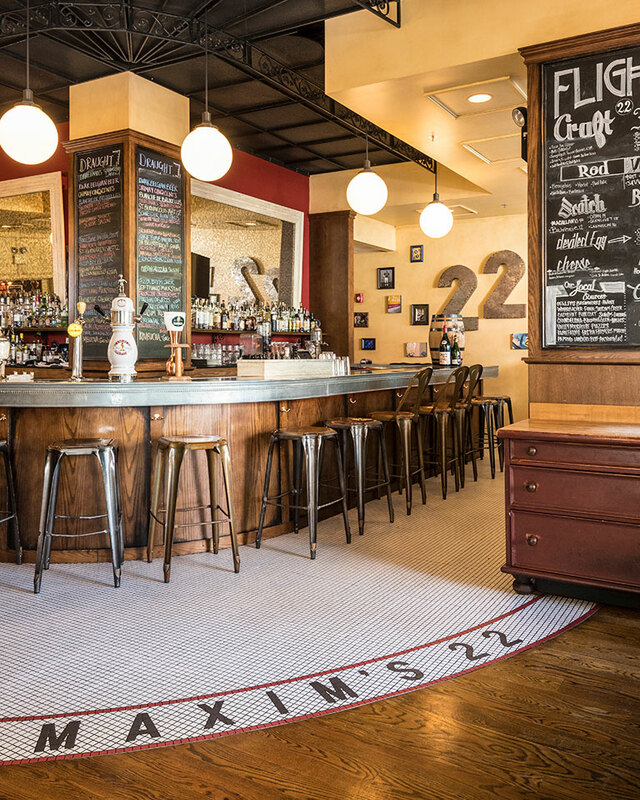 With a vintage-inspired décor, thoughtful and well-prepared menu, and impressive beverage selection, Maxim’s 22 channels the lively spirit of an authentic Parisian brasserie. Easton’s largest bar caters to beer geeks (22 rotating taps feature esoteric drafts), oenophiles (look for biodynamic and organic wines), and anyone who enjoys a masterfully crafted cocktail—classic or inventive—with a culinary twist (who doesn’t?). Some people are scared by French cuisine (admit it!) due to a misperception about formality, fussiness, and words you’re not sure how to pronounce. The menu, however, is highly accessible. 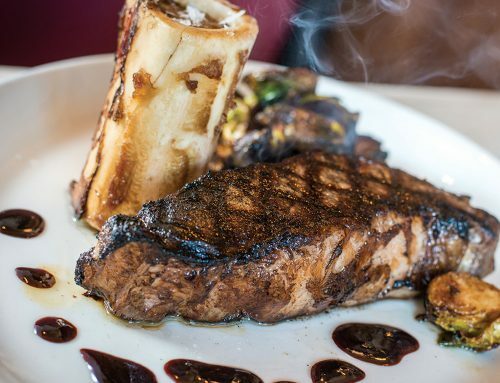 French cooking techniques enhance such familiar fare as salmon filet, lamb chops, and dry-aged ribeye steak. 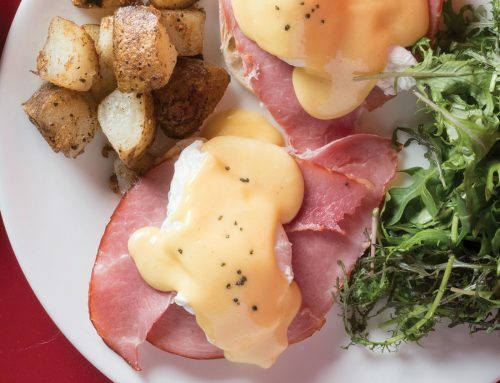 And brunch is a huge and sumptuously delicious event—after all, this is the culture that gave us Hollandaise sauce. Hankering for a burger? Assorted versions come dressed with mushroom duxelle, tomato jam, Roquefort mousse, and other stylish accessories.